Consumable slot distribution is changed and Surveillance Radar is moved to the slot with the Spotting Aircraft. A fifth consumable slot is added and now the Surveillance Radar and Hydroacoustic Search are available simultaneously from different slots. Changes are designed to make these cruisers more effective against enemy destroyers and create a more unique gameplay for them. Unique commander Andrey Pobedov is renamed by a popular demand. His new name is Viktor Znamensky. 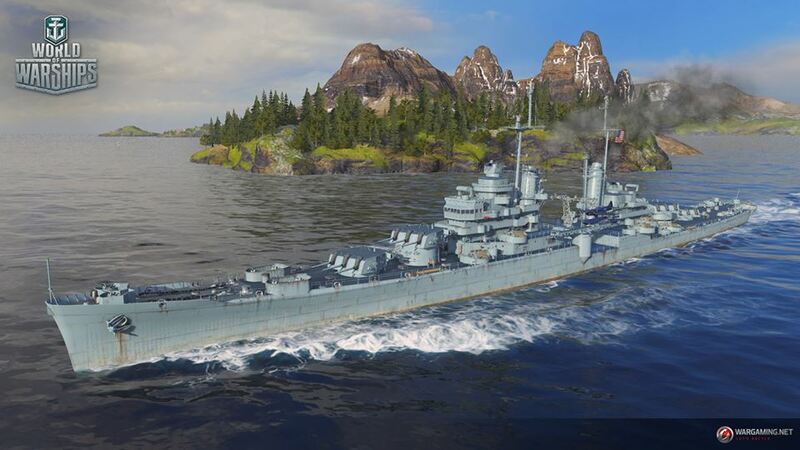 Players will be able to sell their Arpeggio of Blue Steel ships in the client for credits. Have they changed the Colombia’s guns at all? so they don’t silly short range? WG need to wake up. Surveillance radar didn’t just operate for a minute or so and then shut down. It’s NOT a consumable. It should be operating all the time. But then that won’t bring in the consumables expenditures and hence the dollars. Radar also didn’t go through islands, and didn’t magically make ships appear in your face. 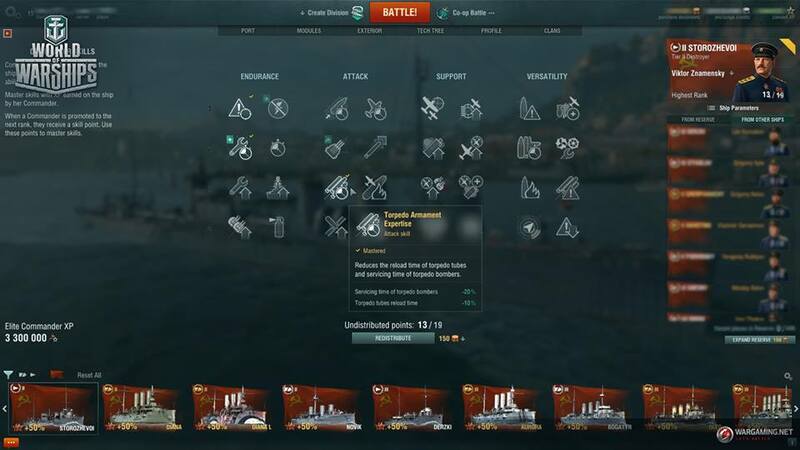 If you want the range to be extended to unuseable levels, then Cleveland doesn’t need the low concealment she now has to allow effective use of her guns. I don’t know why people love forcing ships to play in ways they were never supposed to. what was the reason this name change ??? Now add the catapult aircraft in a separate slot from radar (same for US heavy cruiser), tweak a lit bit range and RoF and the US cruiser line will be really good! !